The Spring Rally at Lymington today is still on, albeit without any boats. Force 8 winds are forecast for the weekend so members are advised to make their way to the Mayflower pub, adjacent to the Royal Lymington YC, overland. The table is booked for 8pm but it is anticipated that most will arrive around 6pm for preprandial drinks. 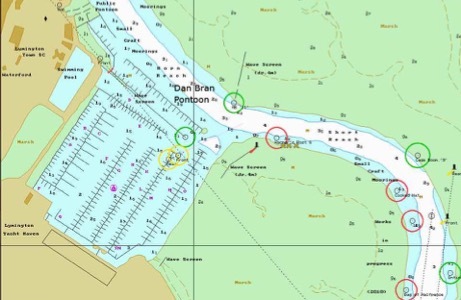 Six SCODs have confirmed for the Lymington Rally on the weekend of the 28th/29th April, there is still time to join if you let Louise (louise@thepilks.com) know asap as she will be confirming spaces on the Dan Bran Pontoon in the next few days. 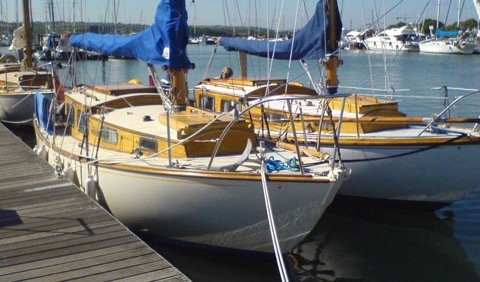 For those that are coming, the pontoon (walkashore) is situated on the port side after the entrance to the marina and before you reach the Royal Lymington YC.